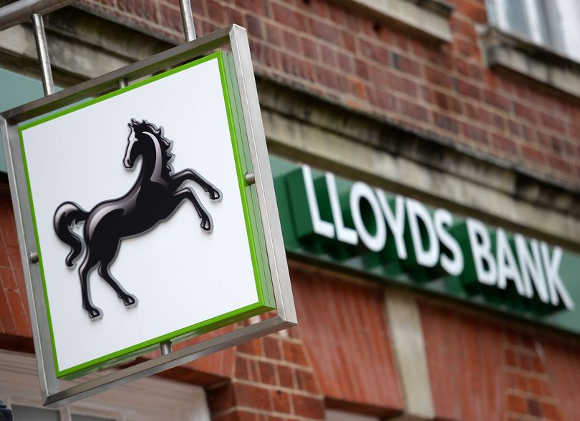 Banking customers with Halifax and sister bank Lloyds have been hit by online banking glitches this bank holiday weekend. Both banks released statements at around 10.25am on Saturday. The said: "We’re aware that some customers are experiencing problems accessing internet banking and are working to resolve them as quickly as possible. "In the meantime, as the issues are intermittent, please continue to try logging on. Apologies for any inconvenience caused." It comes after Friday night's online banking issues with NatWest, RBS, Lloyds and Halifax. Some NatWest customers said cash appeared to have "disappeared into thin air" as attempts were made to transfer money. The glitches came on what was payday for many people, being the last Friday of the month, and a day when many were checking their finances as they made preparations for the bank holiday. RBS, which includes NatWest in its brands, said some customers had experienced problems with its mobile banking app and with online banking running slowly. In some cases, customers had experienced issues with transfers being delayed, it said. An RBS spokesman said: "Our mobile apps and online banking are now running as normal and delayed payments are starting to credit customer accounts. We apologise for the inconvenience caused." No NatWest/RBS customers will be left out of pocket as a result of the issue and any credits should appear in people's accounts by the end of Friday, the bank has said. Some person-to-person payments were affected, but not salaries, according to the bank. The issues with payments had affected some NatWest customers, while online and mobile banking issues had affected both NatWest and RBS customers.